Most marketers are aware of the importance of their data. Nevertheless, all too often data management is a challenge. A special by the ONEtoONE magazine covers the topic how data can contribute success to marketing processes. 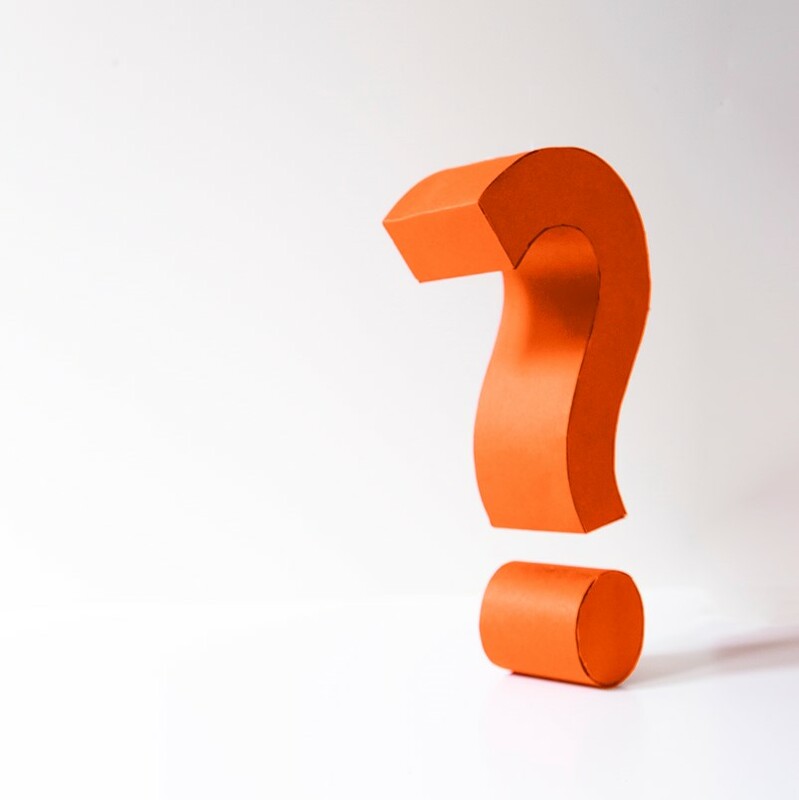 In a survey the marketing service provider Experian Marketing Services found that 91% of all companies are dealing with data problems like incomplete, obsolete or incorrect data. Furthermore, many entrepreneurs think that 20% of their contact data is useless for marketing and distribution purposes. Who needs a great mailing if it never reaches the customer, because the address is wrong? What use is it for the customer if the supermarket, that sends a mailing, is a 100 miles away? Who will find your location in a little side street if it is just a big x in the middle of nowhere on a map? As a result of the variety of address sources, the complexity of data management increases. Today the challenge is to combine electronic and postal addresses. Data can be collected in social media, blogs, forums, on websites, by localization and navigation. Email and telephone are less used to collect data. But still many companies are missing the know-how and budget to organize the mass of data. It is no wonder, that on an average nearly one in four records are incorrect. This results in reduced conversion rates, more returns and greater losses. That in turn causes unnecessary printing and cost-intensive postage charges. locr can help you to deal with the chaos in your address database. 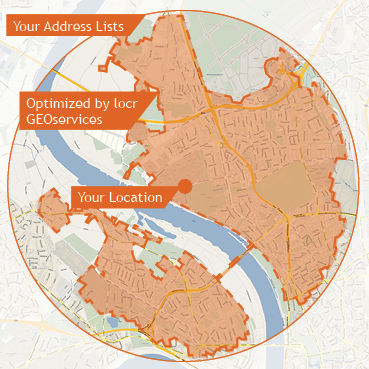 Using locr GEOservices you can filter and analyze your addresses according to your needs and identify incorrect, incomplete or invalid records for further correction. Often incorrect or imprecise addresses can still be determined with street or city precision. You can identify the nearest contact person or branch for each of your customers. Or use our detailed step-by-step routing in your direct mailing to show your customers how easy and fast they can get in touch with you. locr uses efficient navigation technology for calculating real travel times instead of linear distance. This ensures an improvement in the quality of data.